The pattern is perfect for scarves, jackets, hats, etc. Dial the number of loops in multiples of 2 + 1 loops for symmetry and + 2 edge loops. 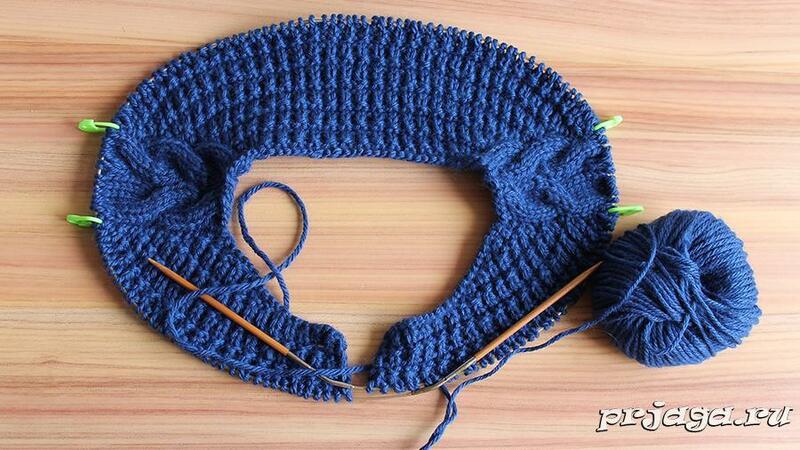 1st row (front side): remove the loop, knit facial to the last loop, 1 out. 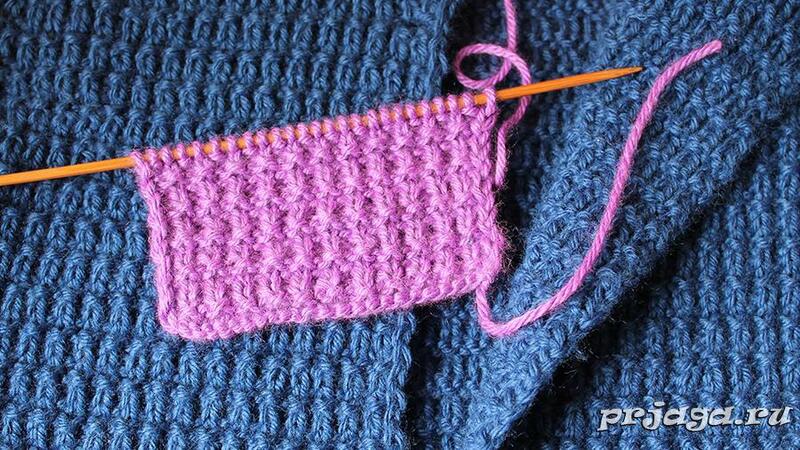 2nd row: remove the loop, knit facial to the last loop, 1 out. 3rd row: remove the loop, * 1 persons., 1 out., Repeat from *, 1 person., 1 out. 4th row: remove the loop, * 1 out., 1 person., Repeat from *, 2 out. Row 3: slip 1, * k1, p1, repeat from * to 2 sts, k1, p1. Row4: slip 1, * p1, k1, repeat from * to 2 sts, p2.